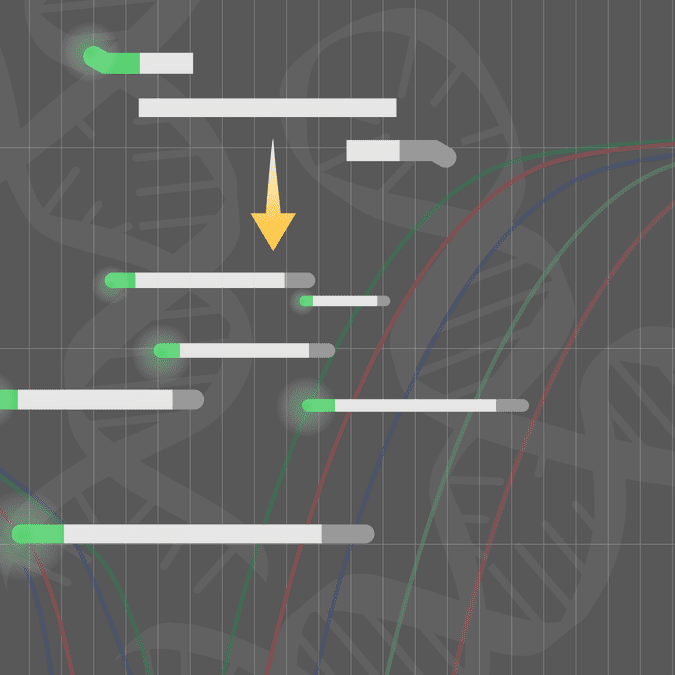 Study the role of lncRNAs in a variety of diseases with this 96-well primer set. Includes primer sets for 83 lncRNAs implicated in diseases ranging from neurodegeneration to cancer. The array plate also includes housekeeping genes and small RNA transcripts for normalization purposes. Figure 1. The Disease-related lncRNA Profiler 96-well Primer Set is a sensitive assay. Figure 2. The Disease-related lncRNA Profiler 96-well Primer Set is a specific assay. Figure 3. The Disease-related lncRNA Profiler 96-well Primer Set is a reproducible assay. Figure 4. The Disease-related lncRNA Profiler 96-well Primer Set can profile lncRNA differences between cell lines.